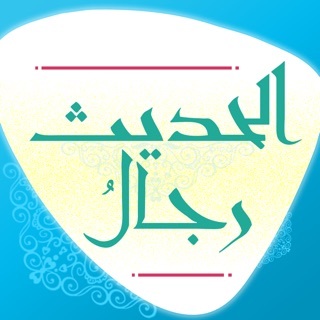 This application includes all the content of Islam Question & Answer (islamqa.com) website: fatwas and advices of interest to every Muslim in twelve international languages, with daily updates of fatwas. 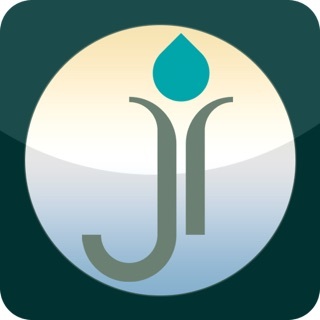 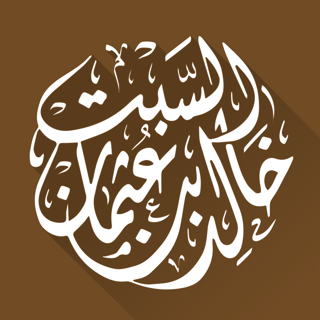 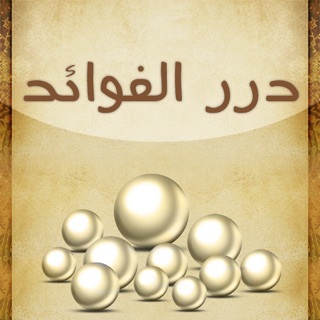 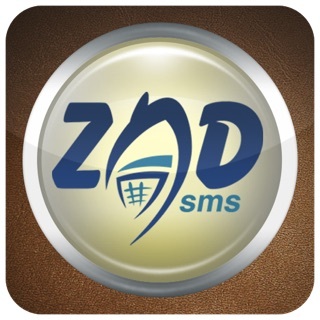 Maashaa ALLAAH for the great app and may ALLAAH the exalted grant you jannatul firdows... 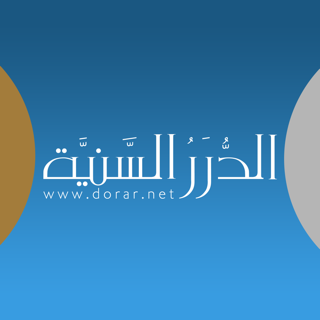 When we read a fatwa there are related links to other fatwas related to same topic... 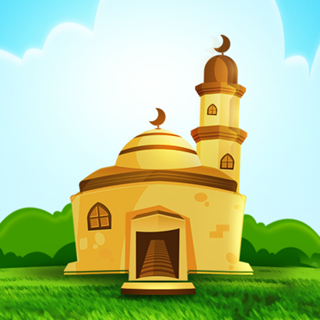 But those links do not open.. And we have no option to search for fatwa with the fatwa number.... Updating the app with this feature will greatly benefit all... Jazaakallahu khairan.